***VOODOO PRIESTESS*** Smila / Digga / Selecta / Here is MAMBO CHICK, playful vinyl collector & crazy girl digger mad of MUSICS ! The girl like to celebrate oldies in Tropical style, and spread SMILES, LOVE & CRAZY TUNES ! This is all about senses & energy! 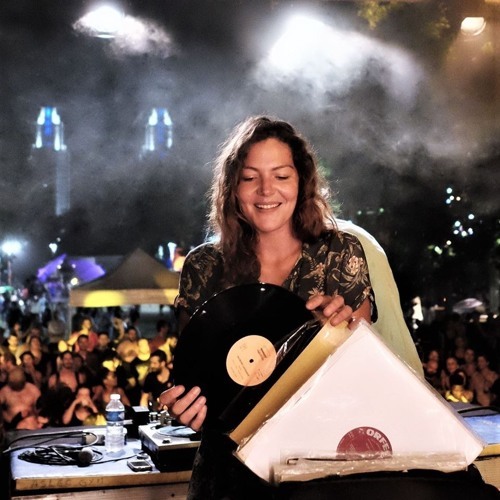 Totally addicted to records, she's trying traveling the worlds to meet Cultures, People & try to find unfamous & rareties records to share & please your hear !